The new year is often a cause for reflection and repurposing as we make many resolutions to make our lives in the new year better. Last year I made a few resolutions and the only one I can really fully say I completed was that I stopped taking sugar in my tea. The other ones were such worthy things - exercising, learning five new Czech words a day, reading through the entire Bible, memorising new Bible verses. But life happened. I definitely learnt a lot of Czech, and I read my Bible and there are more verses ingrained in my head and heart but those resolutions seemed overwhelming when altogether. Add to that the fact I spent two months in America and moved to a new country in the middle of the year.. and, well, I'm letting myself off the resolution hook. Especially that exercising one. This year I decided to pick a word that I wanted to describe the year. 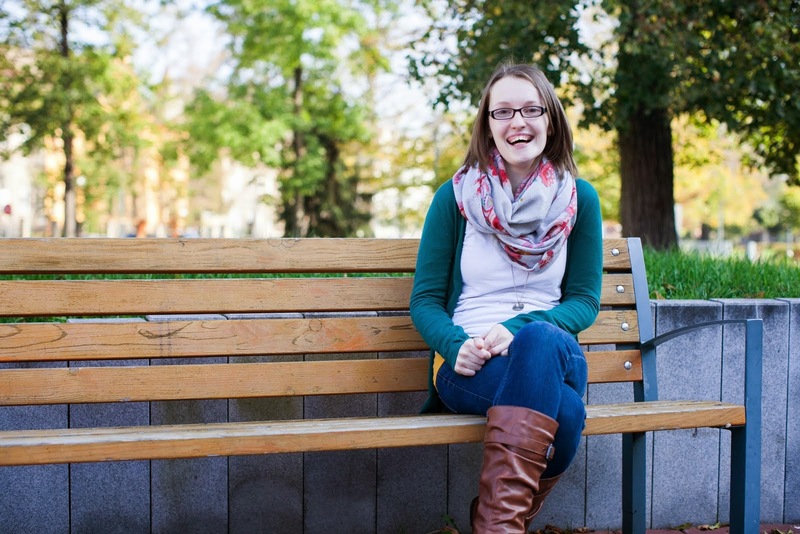 As I landed back in Czech on December 30th I felt like I had survived my first six months in my new home. And survival is something to be celebrated when buying the right kind of milk or not paying a bill late because you misunderstood something is an achievement. Verse 3, which I've italicised, felt particularly appropriate. I feel like God was telling me that He wanted me to not just survive here but to thrive here. To grow down roots in areas of my life that have not had roots in the time of transition. So, no resolutions but instead a resolve to make choices that help me thrive here. I have picked a word to describe a year before but they were more passive decisions that did not really influence how I lived my year. Instead, this year, I will pick one thing to focus on, to create a new habit in, each month. Those things I focus on will hopefully become embedded in my routines and will become year round habits. But if I try something I hate it gives me the freedom to leave it after a month. Or maybe there will be some things I do that I will only do for a period of time. We'll see. At the end of each month I'll blog about what I did that month and how I found it, you can look out for the post on January next Wednesday. I'm excited to share this journey with you this year as God faithfully guides me, and as I hope to thrive in the life He has called me to. 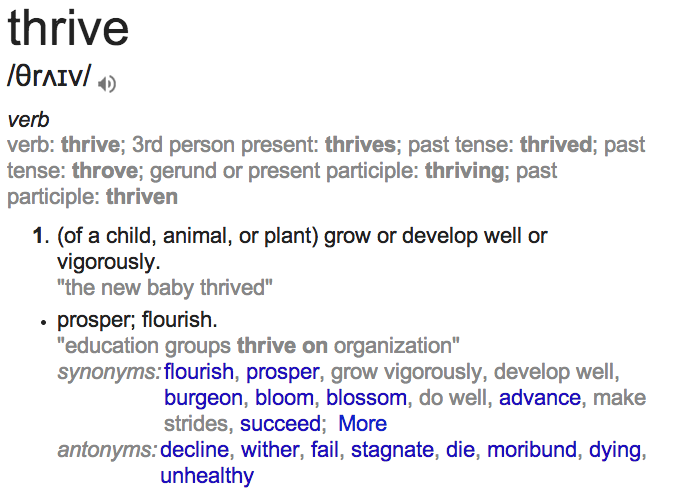 I am so encouraged by your desire to "thrive". I feel like God has also been putting that desire on my heart to since last semester I feel like I just survived grad school. I recommend the new Casting Crowns album Thrive if you haven't heard it!